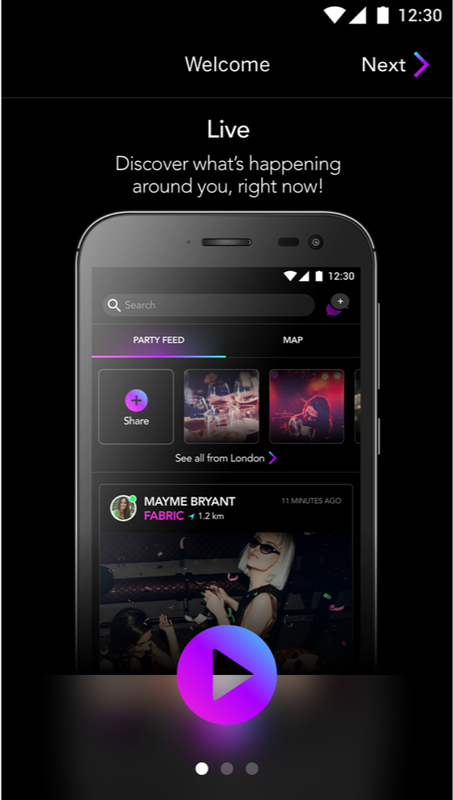 Nightset is a digital platform that connects all aspects of nightlife. 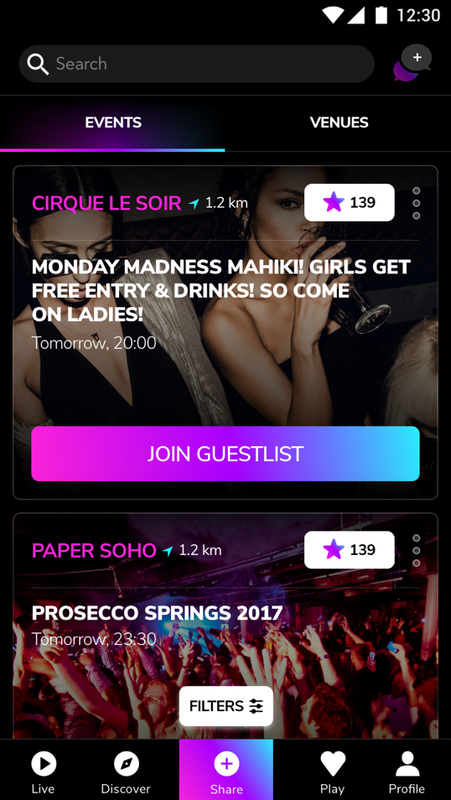 Among other things, it allows the users to discover the best parties, book events, communicate with like-minded people and club owners to promote events and engage with other users. 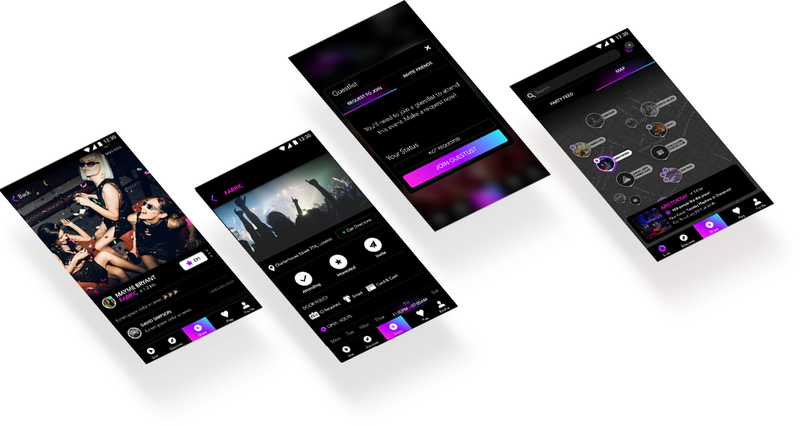 To accomplish and fulfil this incredible idea, Nightset asked Angry Nerds to join their iOS development team and to develop an Android app from scratch. 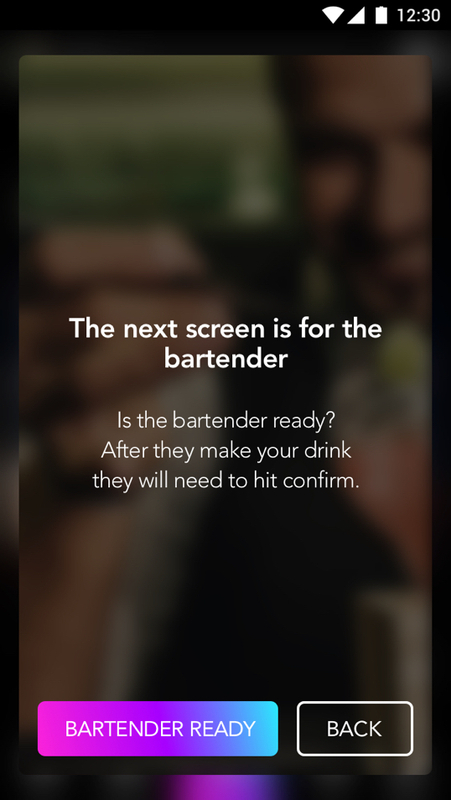 Nightset is now a complete platform, having mobile apps for both iOS and Android. 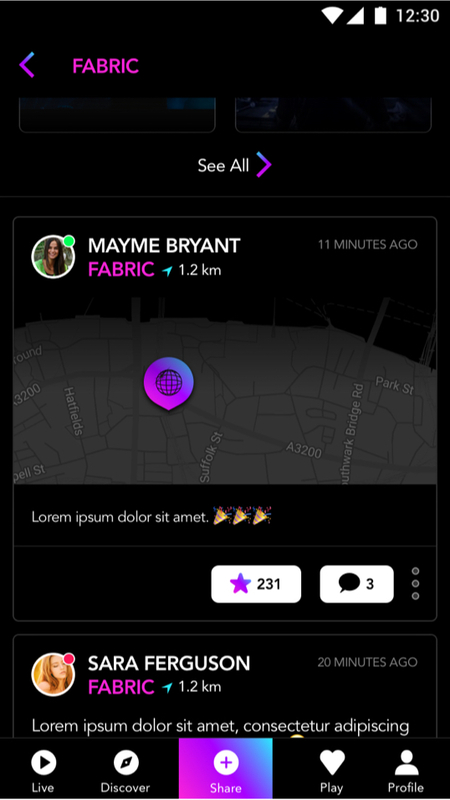 Applications are packed with features such as allowing the user to check-in, see on the map where the best parties are, chat with friends or even find a date. 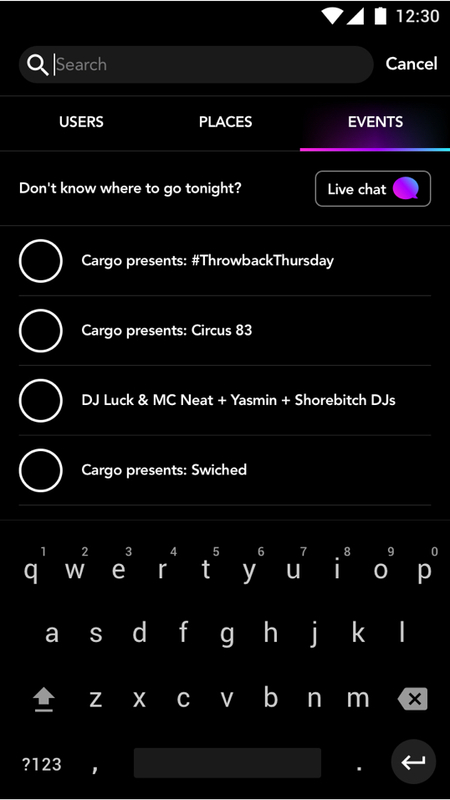 Initially restricted to London, Nightset recently went international, adding cities such as Berlin, Paris, Barcelona, Milan or Dubai.